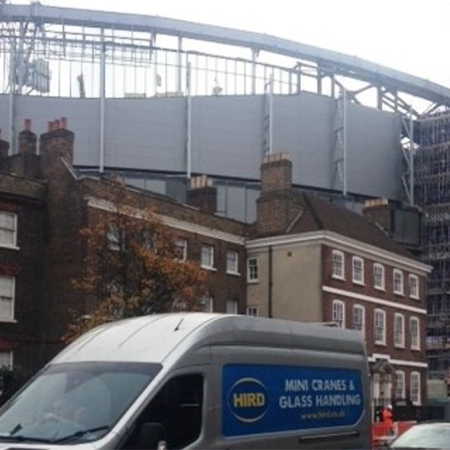 Kwik-Klik provided their K-K Soundmaster hoardings for the development of Tottenham Hotspur’s new stadium. 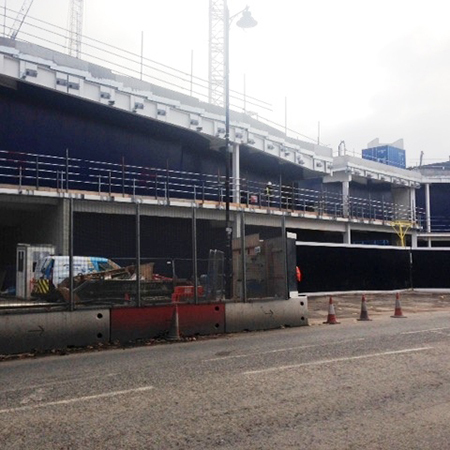 Specified by Base Contracts, 500m² of weatherproof hoarding by Kwik-Klik allows internal work to progress before full height glazing is fitted at the ground. 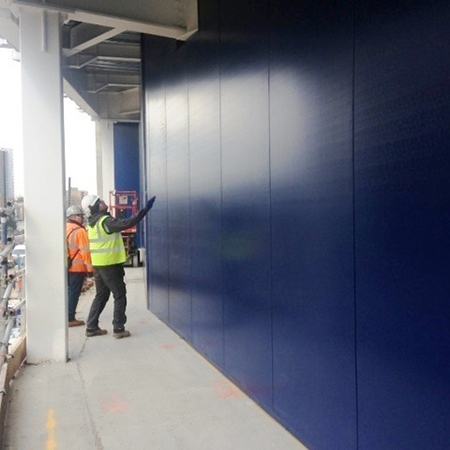 6 metre high insulated panels were also installed on Level 1. 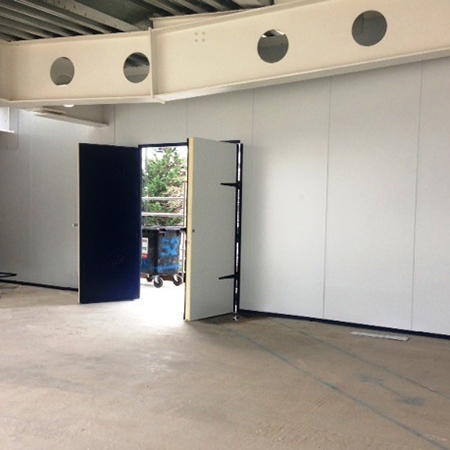 Strong double-width access doors were included to allow access for materials and delivery. Kwik-Klik also hoarded off voids on two levels of the new ground to allow trades immediate access. 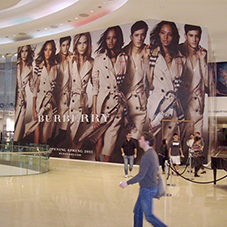 Kwik-Klik is an expert installer of re-usable PVC hoardings. 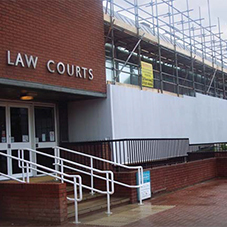 Their systems screen internal fit out/refurbishment work and create secure and sustainable perimeter hoardings for external construction sites.